Chiquita Brands filed notice that it plans to lay off about 200 employees in Ohio as it moves its headquarters to Charlotte this year. It says the cuts are a combination of jobs being eliminated and employees declining to move to North Carolina. 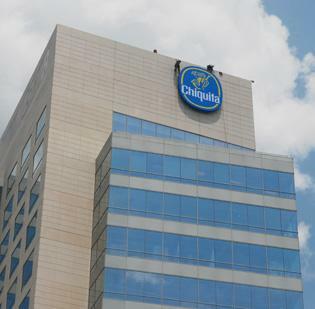 Chiquita Brands International will pay closing costs for homes purchased by executives moving to Charlotte as part of the company's relocation of its headquarters from Cincinnati. It also says it will reimburse them for losses they incur selling their homes in Cincinnati. It's nice to see that some employees are declining to move to North Carolina. Amazing that they would compare the Cincinnati housing market to Cleveland's. In Cleveland there is large-scale demolition underway of foreclosed homes, so much so that the phenomenon was featured recently on 60 Minutes. Meanwhile Cincinnati has seen no significant increase in abandoned homes, to the point where intact neighborhoods are now missing teeth. It's funny when Chiquita first came to Cincinnati. All the executives had a surplus moving from the higher real estates of NYC to Ohio where real estate is much much cheaper. Now some of them will lose $125k on their homes. Amazing that they would compare the Cincinnati housing market to Cleveland's. It begins with a C and it's in Ohio. The guy probably didn't know the difference. Wasn't the number of jobs Chiquita was taking to Charlotte around 400? Now they are cutting 200 before they even leave town. 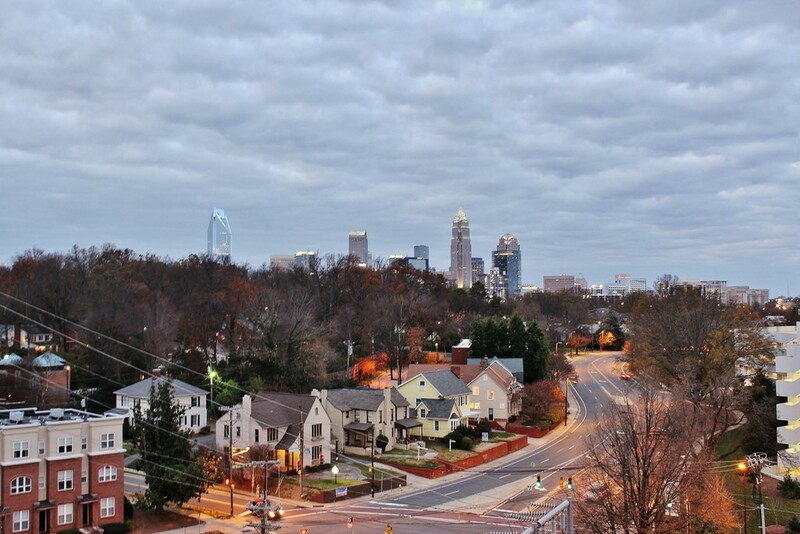 Any news in Charlotte as to how many they will hire when relocating or is Charlotte ending up with half of what they expected? And this executive relocation compensation package, how many people does that affect? I have read articles indicating as few as 5. So what do the rest get, compensation for a U-Haul to move their stuff to Charlotte? No wonder so many turned down the move. OK, I didn't read far enough, Chiquita says they will hire about 200 in Charlotte, so they should net about what we had here. Still doesn't seem like all that big of a gain for Charlotte though, and it certainly is not that big of a loss here. ^^ Ehh, Charlotte can have them. They were moving when they landed in Cincy from NYC. Let em keep on moving. This was a scandal-plagued, disgraced company while they were here. There removal of a few dozen people from the Cincinnati metro (many Chiquita employees refused to move to Charlotte and left the company entirely) is barely worth mentioning anymore. They hop around the country like corporate locusts, going to whatever new city seduces them for a few years. Cincinnati wasn't Chiquita's first city and Charlotte won't be its last; they have South Florida and then, likely, an ultimate international destination written all over them. Their downtown Cincinnati office tower, which looks better than that bland structure they have in Charlotte, has already been filled - and then some - by Nielsen. Frankly, Chiquita is already forgotten, blatant taunting attempts by newbie Charlotte forum posters notwithstanding.